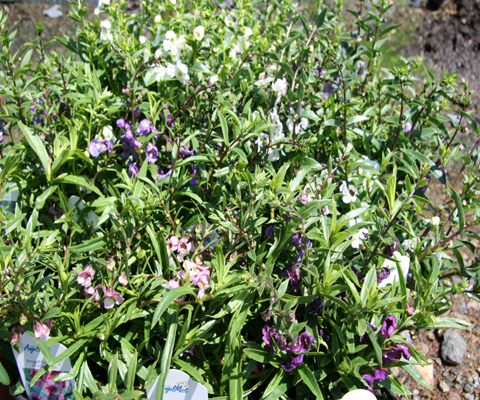 Angelonia is the perfect plant for hot, humid summers and want something delicate for borders and baskets. It will bloom all summer with little attention. We sell them as a Mix. Very easy to grow and does not need a lot of water or fertilizer and has few insect and disease problems.